My shoe of the day!!! 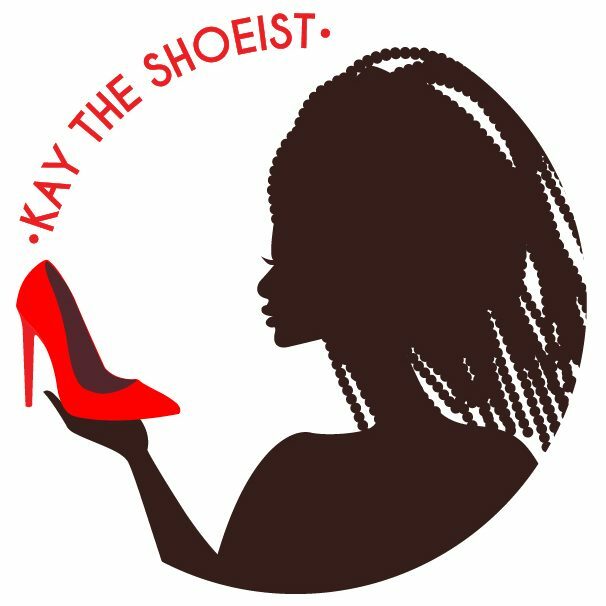 Previous PostPrevious Kay The Shoeist Shoe Giveaway!!!! Next PostNext Always A Classic!! !